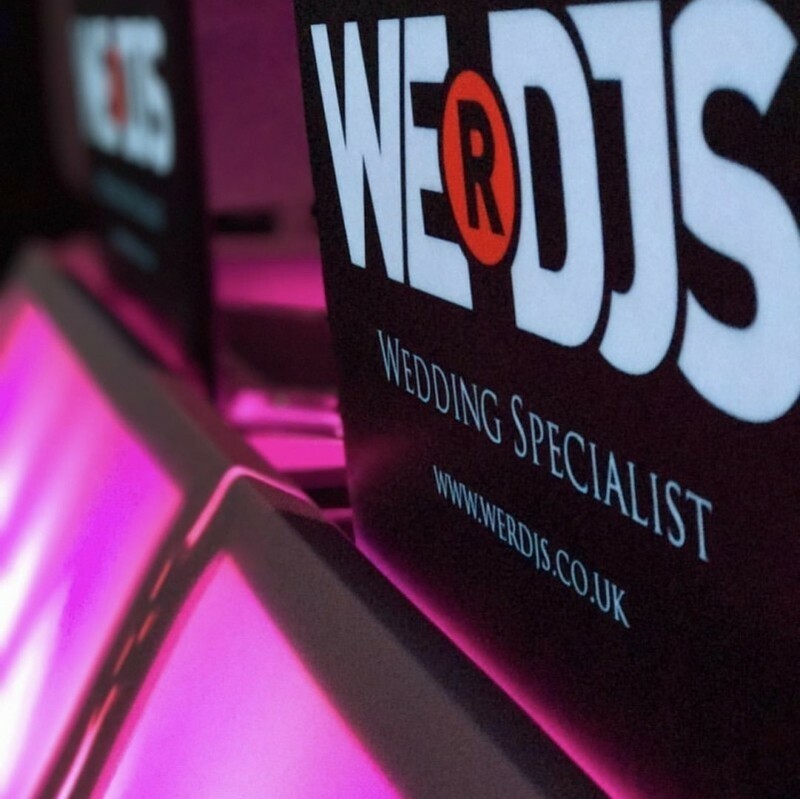 WERDJS is a premium DJ hire platform serving London & Surrounding county’s, we have an impeccable eye for detail, tailoring live entertainment perfectly with what you would expect for your Wedding, party or event! As Entertainers Worldwide is an entertainment directory and not an agency, we do not add any fees onto your booking. You deal directly with the entertainer. By clicking 'Send Message' you agree to our Terms & Conditions.